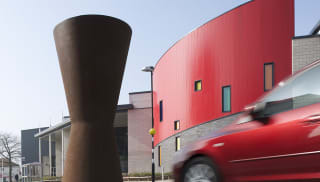 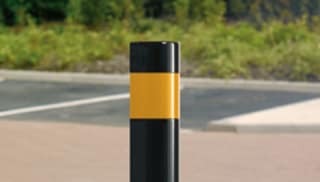 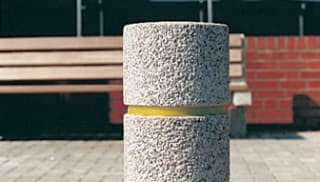 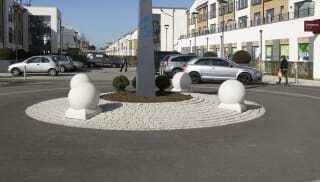 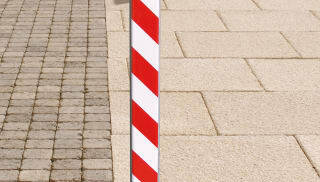 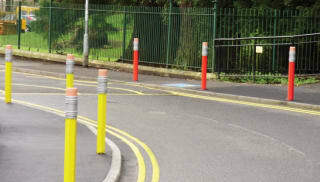 Whether needed as parking bollards or perimeter protection for pedestrians and vehicles, Marshalls’ range of safety bollards provide the ideal solution without compromising a scheme’s aesthetics. 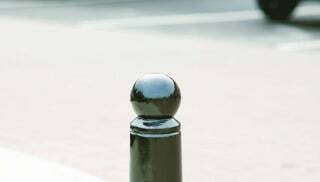 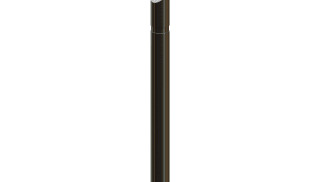 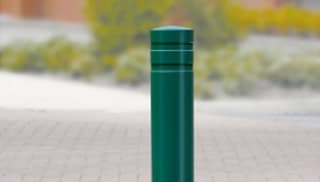 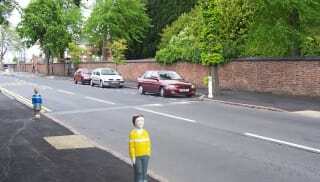 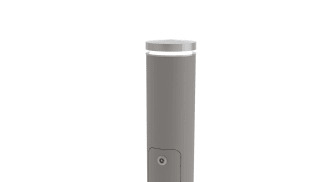 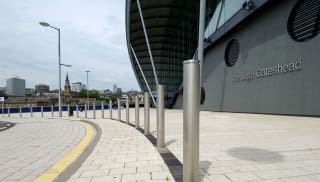 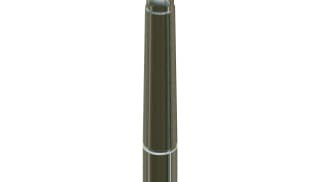 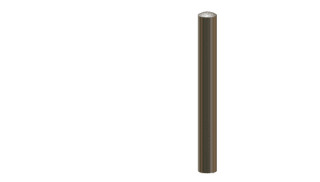 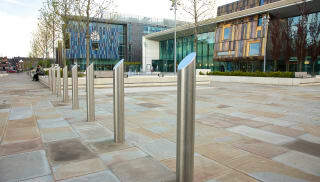 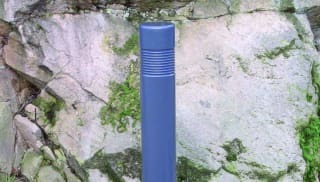 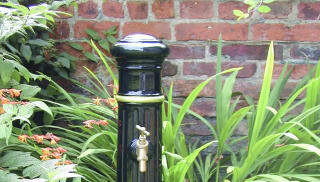 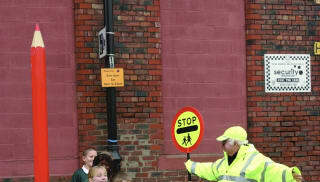 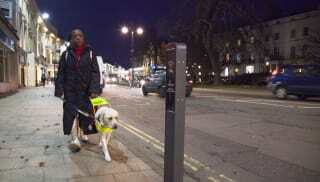 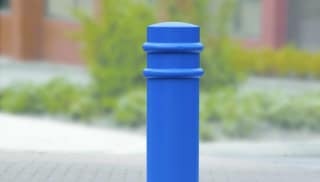 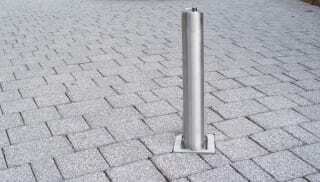 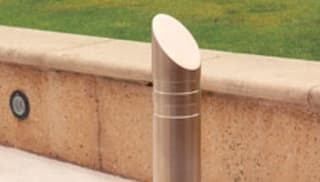 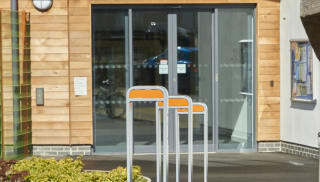 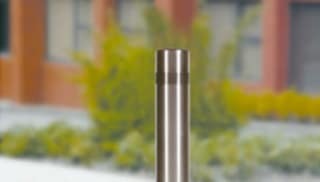 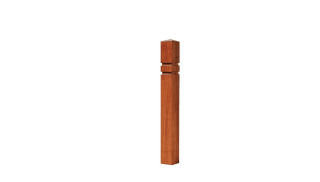 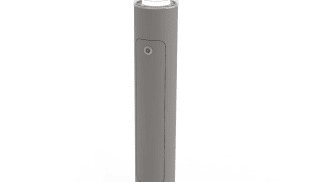 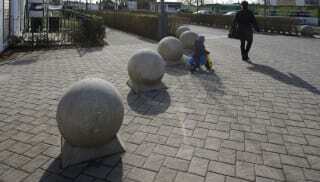 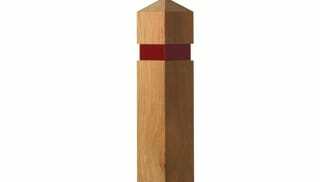 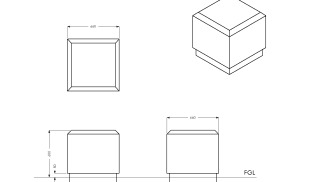 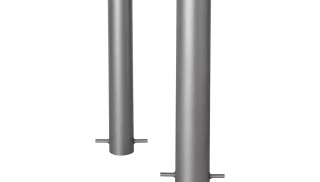 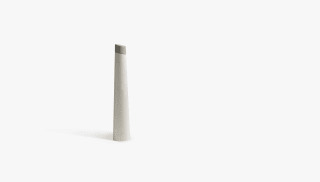 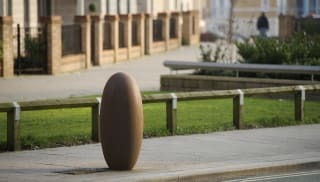 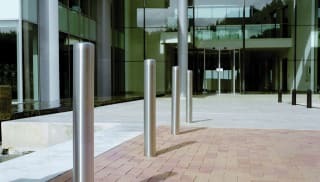 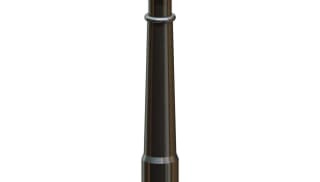 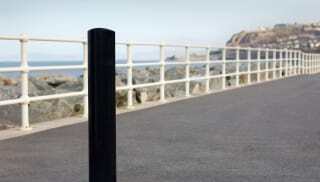 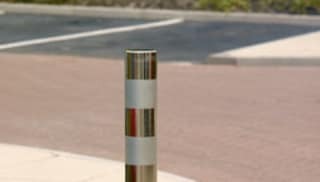 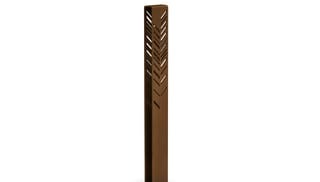 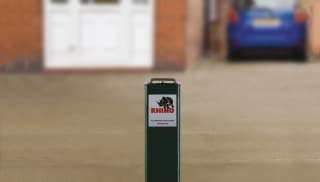 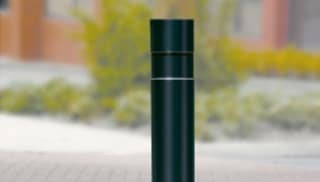 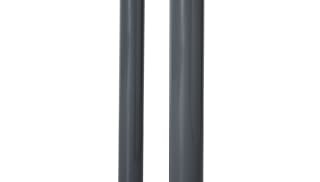 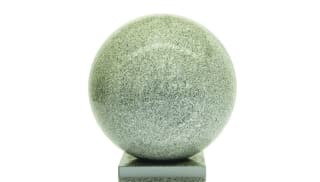 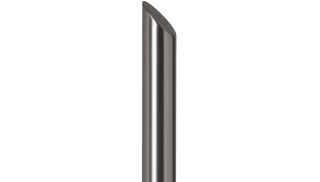 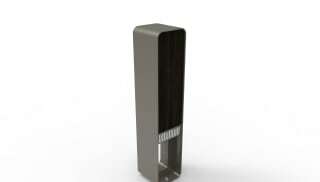 Bollards help provide effective, high-quality security to any building or open area. 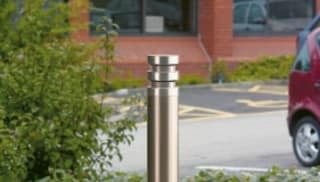 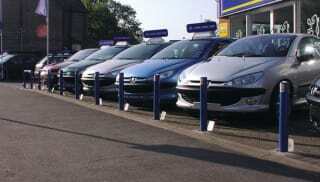 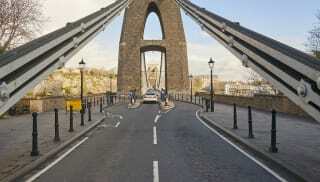 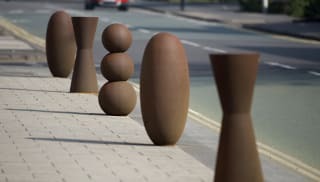 Add consistent character by co-ordinating your choice of commercial bollards with street furniture from our range. 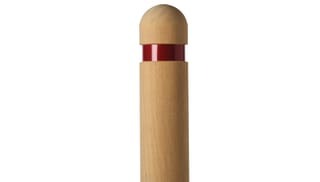 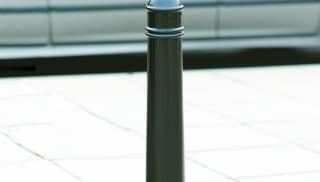 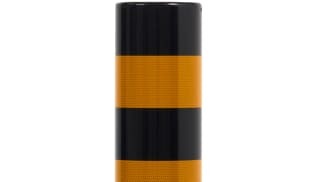 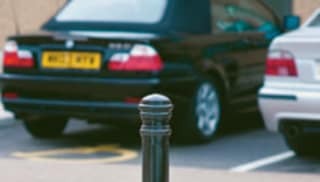 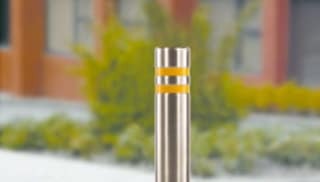 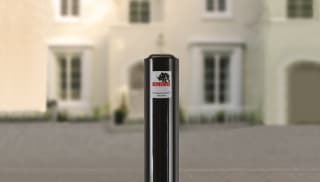 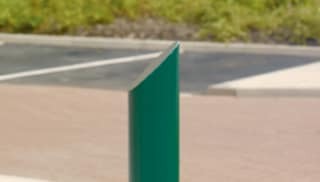 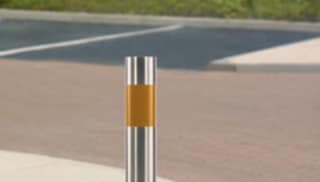 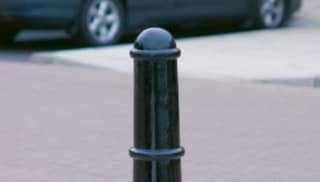 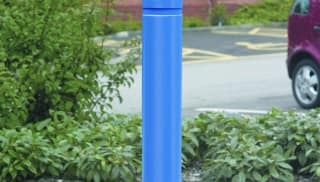 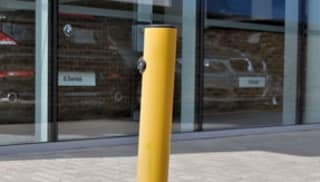 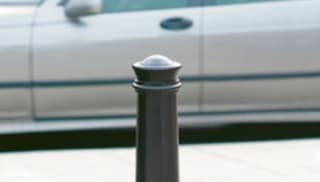 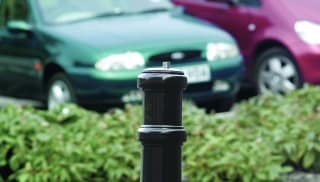 Our range of parking bollards includes the Anti-Ram Supermarket Bollard, while we can also supply an appropriate solution if you need bollards for protection purposes. 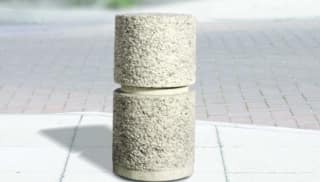 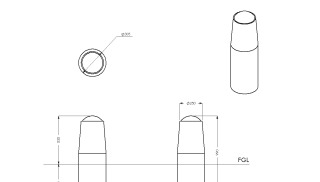 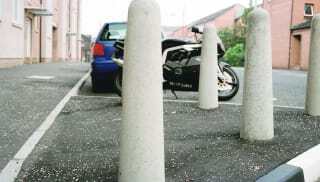 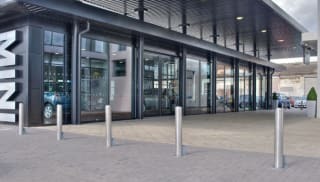 For locations that are vulnerable to collision impacts or may need increased perimeter protection, we offer PAS 68 specified reinforced concrete anti-ram bollards. 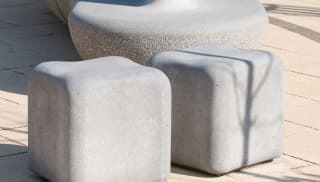 Browse the collection today and choose from a wide range of materials, including natural wood, stainless steel, natural stone, concrete and polyurethane. 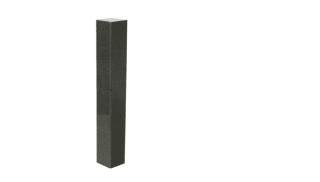 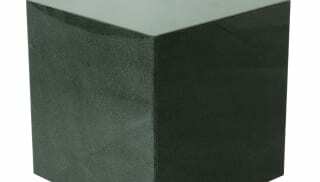 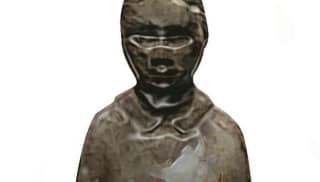 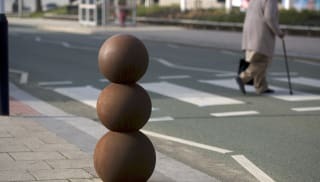 Antony Gormley Cast Iron Bollard No 1.